The Trac Mate Sticky Mat shoe traction system eliminates hand wiping of shoe soles for better traction and less slippage. 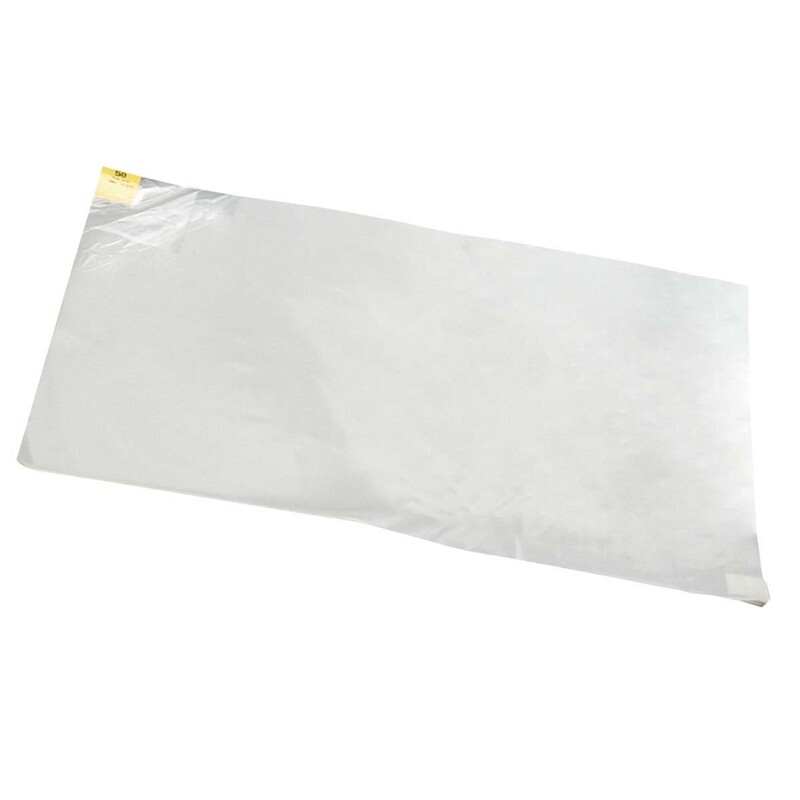 Great for basketball, volleyball and other indoor sports. The Slipp-Nott Trac Mate Traction System (TMS) removes dust, dirt and wax build-up from athletic shoe soles with one quick action. 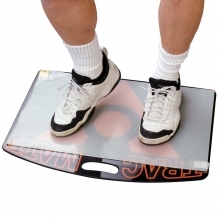 Ideal for any indoor court sport, the medium-sized TMS improves lateral movement, control and safety. 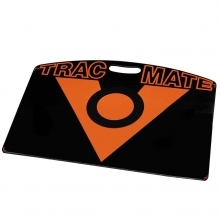 The Trac Mate was designed to allow teams with limited budgets to provide a safer playing environment while still gaining a competitive edge. 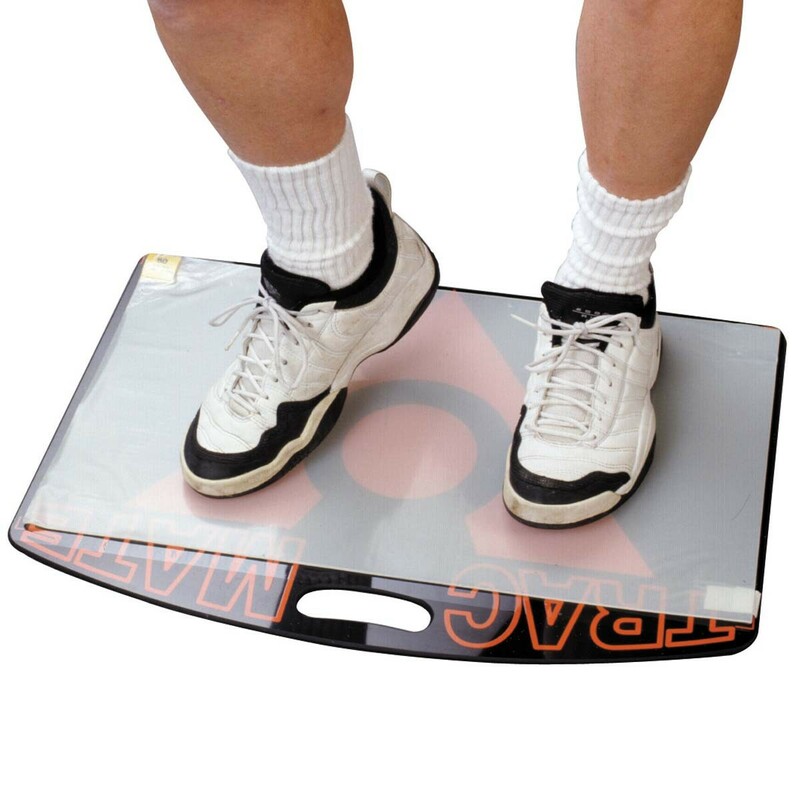 Step up your game with the traction system that improves control, coordination and overall performance!